The Grand National Coalition’s member and former presidential adviser Ahmad Zia Massoud on Thursday unveiled the decision of the coalition regarding upcoming presidential elections. 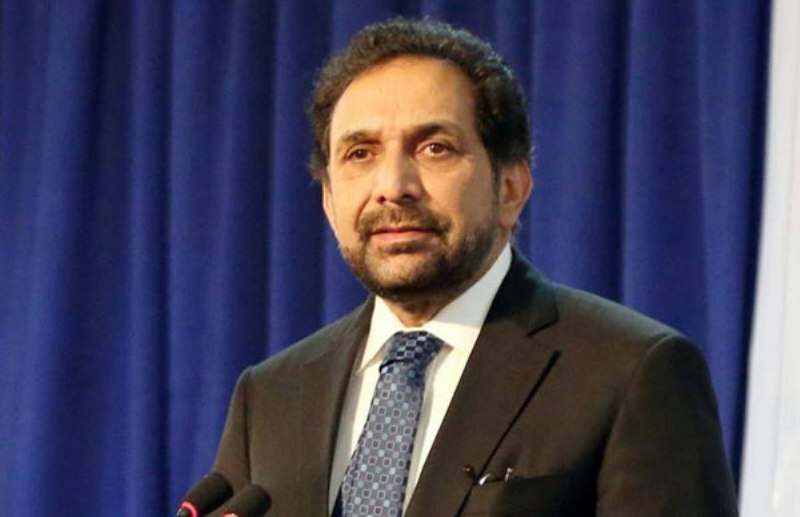 Speaking during a press conference in Kabul, Massoud said the coalition has prepared a list of the potential candidates for the 2019 presidential elections. Massoud further added that the coalition would only pick a candidate from the leadership council of the Grand National Coalition of Afghanistan. He also added that the name of the candidate would be announced in coming days. In the meantime, Massoud said the Grand National Coalition would introduce three candidates as Vice Presidential nominees. Similarly, he said the coalition would also introduce three candidates as deputies for the Prime Ministerial post. The Independent Election Commission of Afghanistan (IEC) has set the April 20th as the date for the presidential elections. The election officials had earlier said the presidential elections would be organized on 31st of Hamal equivalent to April 20th of 2019 has been set as the date for the presidential elections.